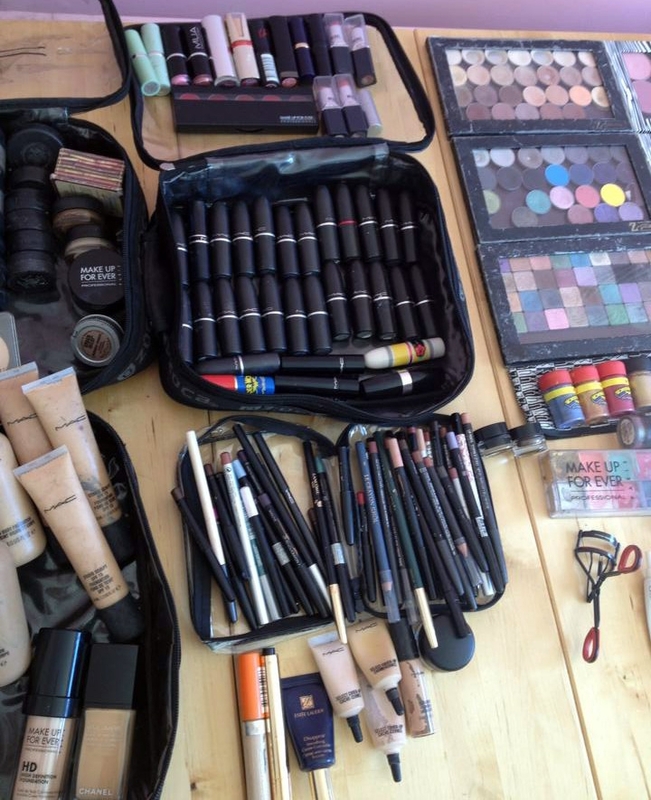 So many people are amazed when I turn up to work with my Zuca bag filled with amazing make up goodies. 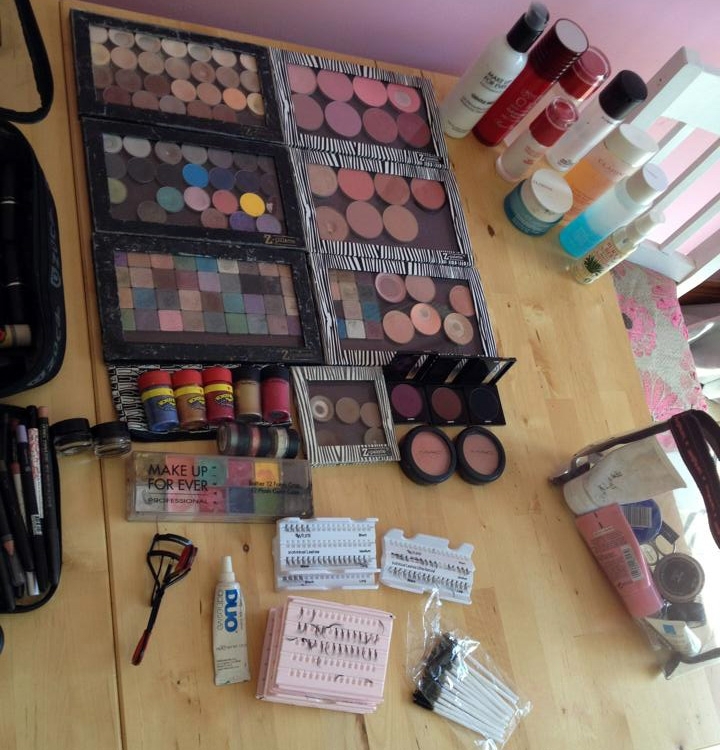 Here’s a sneak peak at what’s in my kit for shoots, weddings, corporate call outs, videos, debs, hen parties etc. 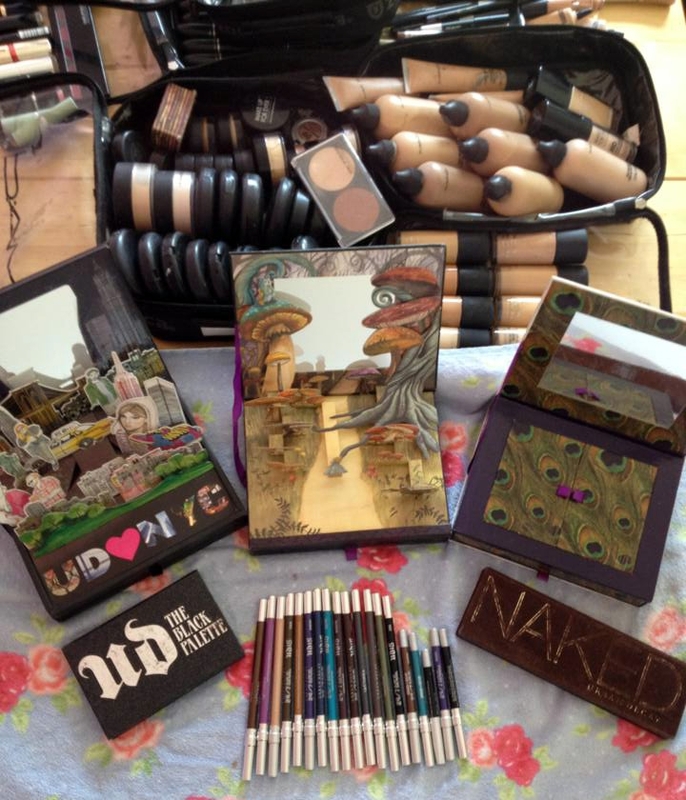 Urban decay shadows de-potted from book of shadows and housed in z palettes. 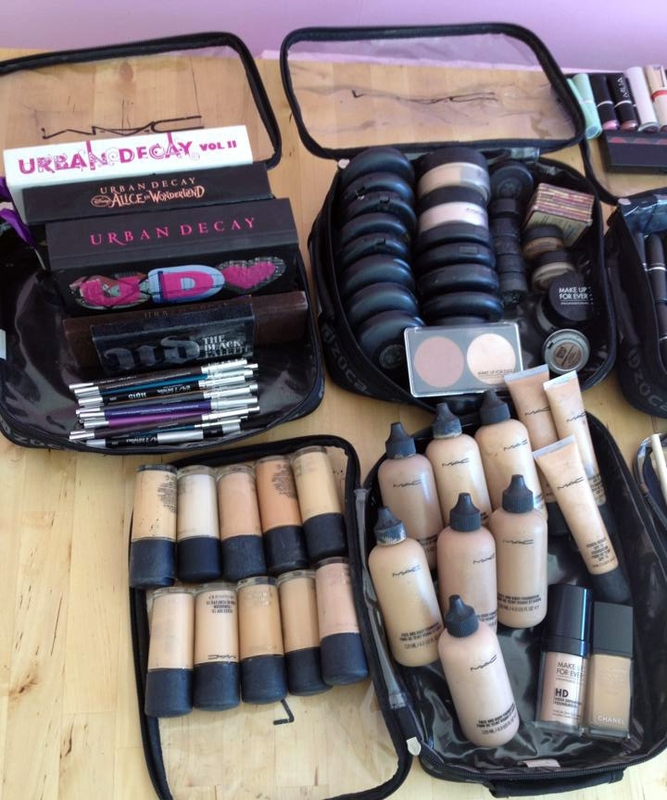 A lot of products. If you would like anymore information on any of the products I use, or even to chat Makeup, don’t be afraid to fire me a message either via the contact form on the website, or catch up with me on Facebook.